The Naked Nut Growers of California teamed up with the Bee Informed Partnership in the “Job Swap Experiment” highlighted on this video. We believe that Naked Nut Growers need cover crops. In fact, we think all nut growers should have some cover crops! 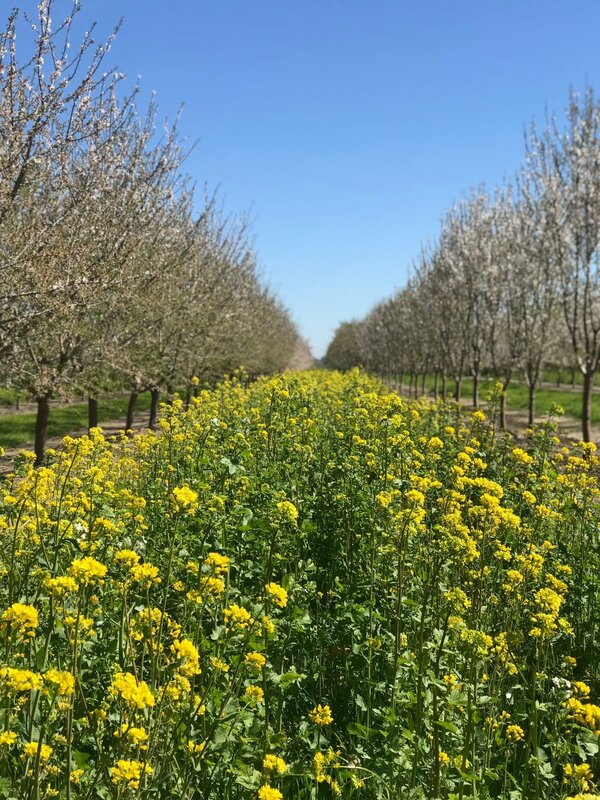 We are doing our part to provide forage and habitat for honey bees and native pollinators, and it’s part of our overall commitment to carbon capture, soil health and sustainability. Learn about the important initiatives of the Bee Informed Partnership. 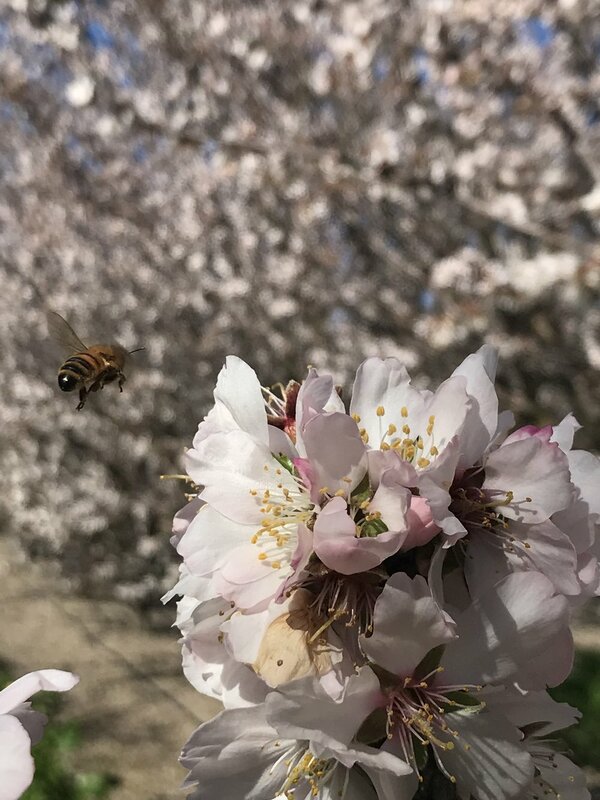 Check out their website at beeinformed.org if you want to bee engaged! Go Naked in Your Kitchen for the Holidays!